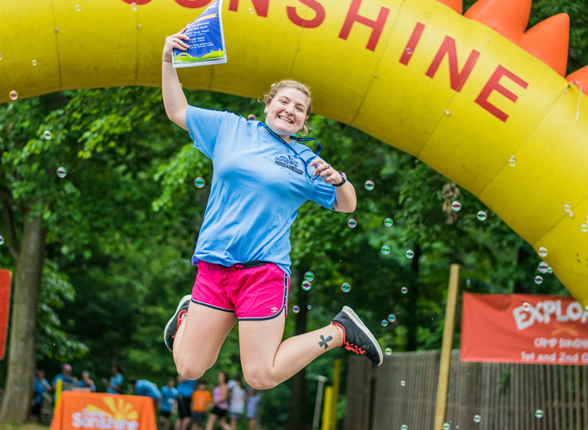 Camp Sonshine is an award-winning, county and state licensed; American Camp Association (ACA) accredited Christian day camp in Maryland. 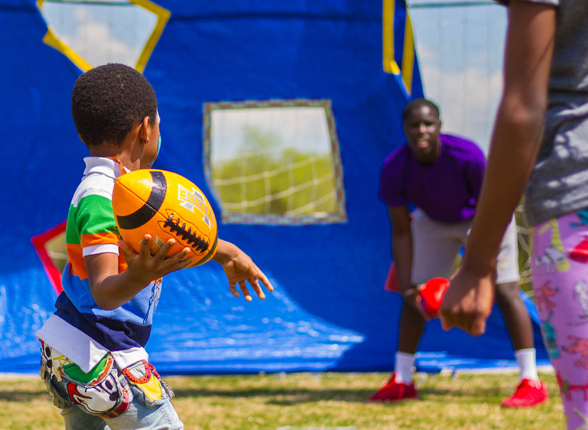 We provide both summer day camp and year-round programming such as Before And After School Care, for school-aged children in Montgomery County. 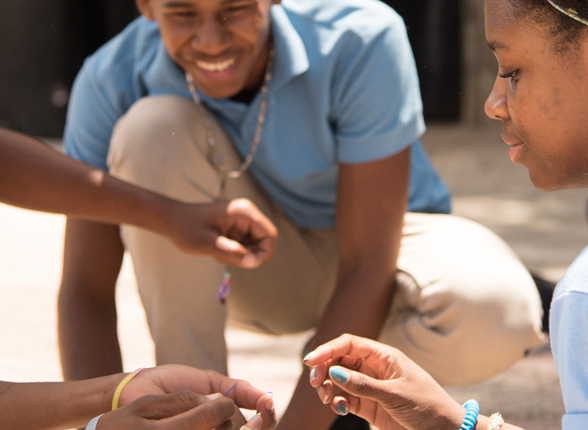 Our programs are tailored to meet the developmental needs of each age group that we serve. 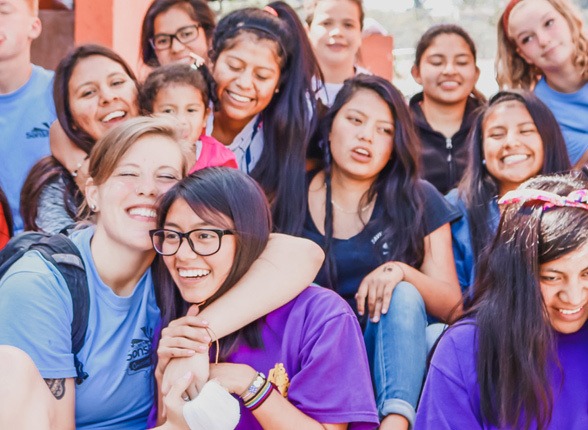 We handpick our staff from all over the world that love working with youth and who intentionally model the kind of behavior parents want their children to emulate. 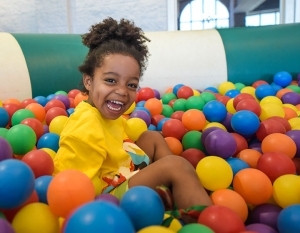 Camp Sonshine creates fun memories where children and youth experience God’s love. 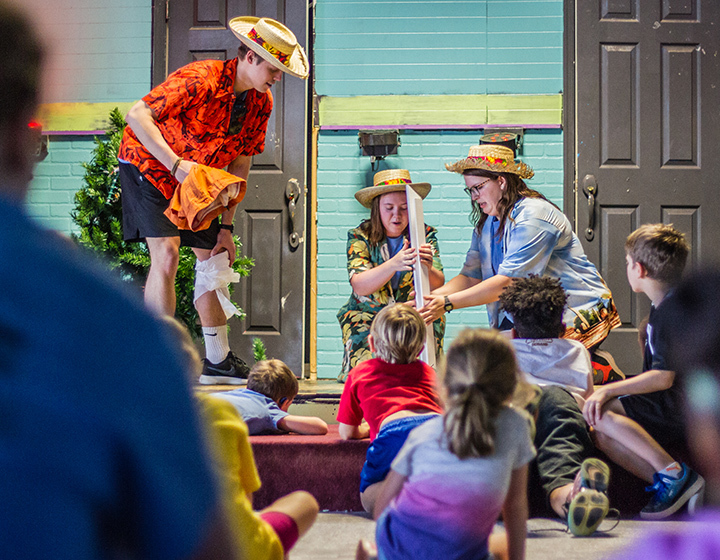 Camp Sonshine invests countless hours recruiting and then training the very best counselors from all over the world. All of our summer counselors are pre-screened and spend over 100 hours in training before the summer begins. 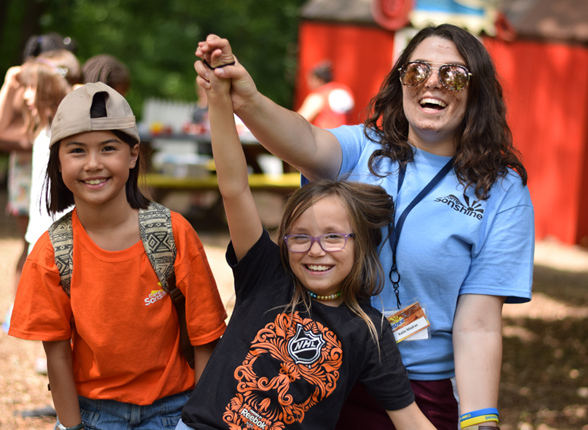 Our staff members know how to help children feel at home from the start, and are intentional as they encourage summer campers to trust in their abilities, grow, learn, and have fun in an upbeat, positive Christian environment. 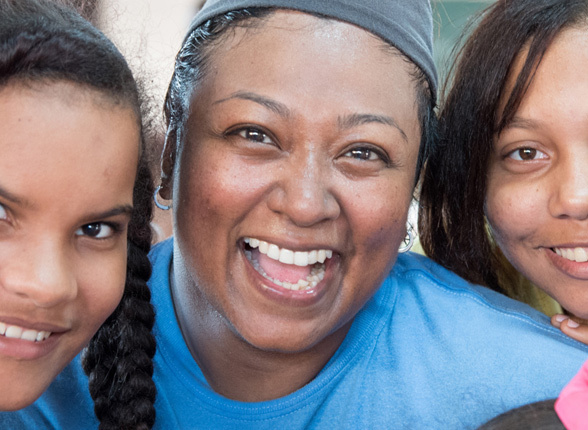 Above all, our full-time and summer staff love children and are determined to make a positive difference in their lives. Safety Before Fun. 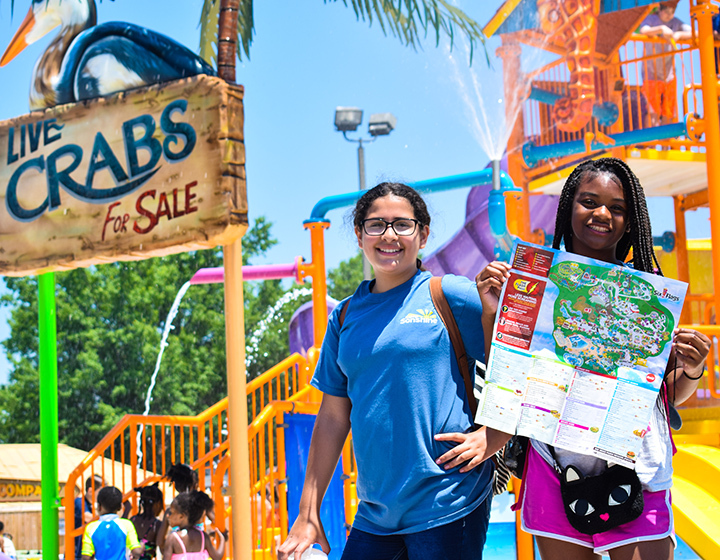 Camp Sonshine goes to great lengths to retain its Accreditation while still maintaining its fun and exciting programs. You can rest easy that your campers will be safe and secure with our trained leadership and quality programming. 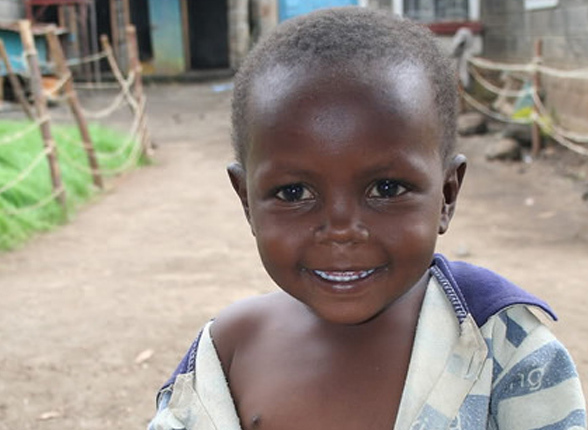 We believe that every child should know that they are loved and cared for. 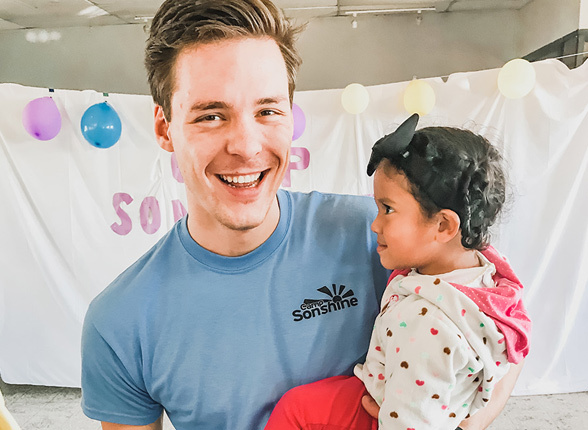 Together with our families, Camp Sonshine works tirelessly to provide a safe and loving environment where children can experience God’s love.